Skip pricey, mass-produced favors and save money by making your own easy DIY wedding favors. In addition to controlling cost, making your own means you can customize your them to perfectly reflect your style as a couple and coordinate with the theme of the wedding. These DIY projects can be done in a few hours and are easy to customize with the colors, fonts, and flavors of your special day. Whole coffee beans. Pick a flavor that’s meaningful to you or that matches the coffee or desserts you’ll serve at the reception. Small jars. Glass mason jars are a hot trend, but you could also use plastic if that doesn’t fit your theme. Jar labels. Print your own from a free template or use the template as a guide to draw or stamp your own design. Twine. Basically you need something pretty to tie around the lid. Depending on the theme of your reception, you might want raffia, ribbon, twine, or strips of colorful fabric. Printed recipe cards for your wedding cocktail. The example shows rose champagne, but you could swap out any edible flower and spirit combination that is meaningful to you as a couple. Medium sized containers. Go as fancy as your budget will allow, but even a simple plastic container will look great when it’s full of dried flowers. Thank you tags. Let the flowers be the focus here and pick a simple and elegant design. Dried rosebuds. These are meant to float in the cocktail for guests to drink, so get a food grade product. Single serve bottles of champagne. This is optional, if your budget is tight you could skip this. If budget is really tight or if you’re going for a playful, summer vibe, individual pinwheels are the cheap DIY favors for you. This tutorial from WeddingChicks walks you through the basic steps, and by changing the color or pattern of paper or painting the pinwheel handle, you can customize these favors to your heart’s content. Lightweight paper in 12×12 sheets. Varieties of scrapbook paper will be easy to find at any craft store, but Japanese washi paper or batik paper can elevate this project from playful to sublime. Wooden dowels. These become the handles for your DIY wedding favors. Hot glue gun. 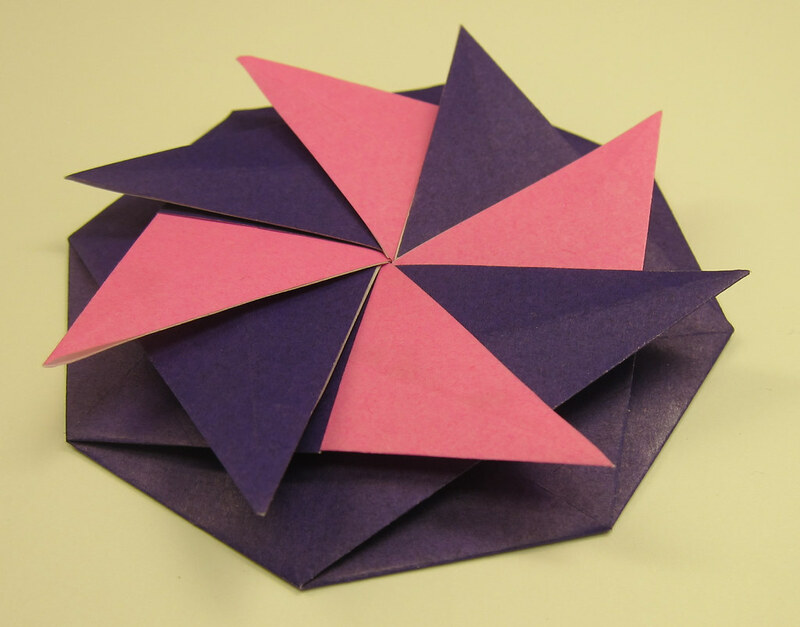 You won’t need much glue, just a single dot for each pinwheel to ensure the pushpin stays tightly anchored. Glue sticks. Not just for kids, you’ll use this to create the whimsical curves in the pinwheel paper without any unsightly paper warping which regular glue would create. Push pins. This is a functional way to secure the pinwheel to the handle. These DIY wedding favors are simple but infinitely customizable. This folded paper tutorial uses a simple template to create collage paper envelopes to fill with wildflower seeds. The result is unique and no envelope will be exactly the same. Not only can you use recycled and free materials for these cheap DIY wedding favors, you can easily change out the seeds for candy or almonds if you prefer. Cardboard template. Use the free download from the tutorial to make a few templates from lightweight cardboard you have around the house. Recycled paper. Collect magazines, junk mail, or scraps of pretty paper with colors or patterns you find interesting. Glue sticks. These will hold the envelopes together quickly without any drippy mess. Wildflower seeds. Buy in bulk or catch the end of the season sales to save money. Fancy paper clips. Hold the envelope shut in style with a clip that fits your wedding theme. If you’re a foodie couple or inspired by the Mediterranean, let your DIY wedding favors carry the flavor of your wedding home with your guests. You only need a few minutes to complete this tutorial, but like many edible wedding favors DIY, they’ll need to be used or refrigerated soon after making. Olive Oil. Light oil will pick up more of the flavors of the infusion and provide a lovely amber color for your favors. Infusing herbs or spices. Pick flavors that echo your reception food or a memorable meal you’ve shared as a couple. Blender or Food Processor. You’ll want to grind up your infusion ingredients to release more of their flavor. If you don’t have this kitchen equipment you can use an old fashioned mortar and pestle, but you’ll need more elbow grease to get the job done. Cheesecloth. You’ll use this to strain out the extra infusing herbs so no need to get anything fancy. Funnel. Pick the funnel size to match your container so you can be sure to get all that delicious oil into the vials and not all over your counters. Glass/Acrylic Containers. If you’re hosting many guests or have a tight budget, go with smaller vials. No matter what size you pick, make sure they can be fully corked or tightly sealed so oil doesn’t seep onto your guests or your décor! Tags and Stamping equipment. Customize the favors with thank you tags stamped with your wedding date and the ingredients in the infused oil. Your love is as eternal as the sea, and this project creates beach themed DIY wedding favors with a fragrance that recalls the ocean. If you’ve never made candles before, this step by step tutorial may look overwhelming at first, but it’s very forgiving! If your first try isn’t perfect, just re-melt the wax and start again. At less than $2 per favor, you can afford to make a few mistakes. 4oz. candle tins. These are small enough to keep your costs down, and big enough to be useful for guests. Soy wax. Soy wax is easy to melt and pour, and will burn clean for your guests when they use the favor. Food scale and paper cups for measuring. If you’re making lots of candle favors, you want to work in batches. Having measuring equipment helps you get the right amount of wax and fragrance in each batch. Wicks, wick stickers, and wick bars. Basically, these are the three supplies that help you hold the wick straight while the wax cools and hardens. Fragrance oil. This is where you can be creative with your DIY beach themed wedding favors. Use an ocean scent, or mix oils like bergamot and eucalyptus to evoke west coast breezes, while hibiscus and geranium will mix to remind you of tropical waves. Cookie dough. Sugar cookies work best if you want the stamps to be readable directly on the cookie, but if you plan to stamp into icing on top, feel free to use any cookie flavor that you love. Cookie stamper. This fun tool allows you to set tiny letter and heart shapes into any configuration you like and use it as a single stamp. Just press the stamp into the cookies while they’re still warm from the oven, or into the icing before it fully sets. Use the same message on every favor, or customize each cookie. Favor bags and ribbon. Tie up your treat in a clear bag with stamped ribbon to show off your work. Note: If you are interested in other ways to cut down wedding costs without compromising on the fun, you should also go through our collections of DIY wedding invitations and DIY photo booths. Creating a wedding favor that your guests will love without breaking the bank is easy with these simple DIY wedding favors. Start with the basic ideas in these tutorials and then add the style touches that will make each favor a reminder of the special day. Let us know how you’re saving money and customizing your own wedding favors in the comment section!